Faith Matters: How Reliable is the Bible? Has anyone asked you questions of the faith and you didn’t have an answer? Do you have spiritual questions that continue to go unanswered? Do you believe in a spiritual truth and yet not really know why you believe it? 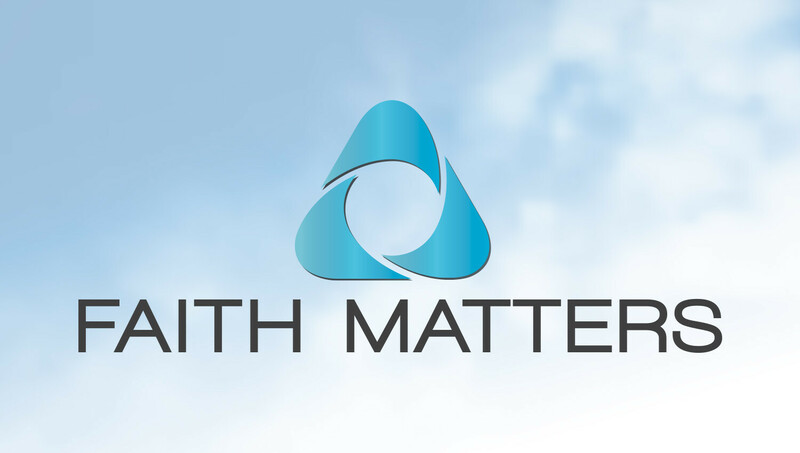 Faith Matters is a three-week intensive class that explores some of the difficult questions of our day, such as: “Where did the Bible come from?” or, “Isn't the Bible just full of myths?” or “What about all the contradictions in the Bible?” or, how about, “Why should I trust the Bible as truth?” These questions and others will be examined to where you might find a greater discovery on some of the most important topics that emerge from our spiritual conversations. Register HERE.